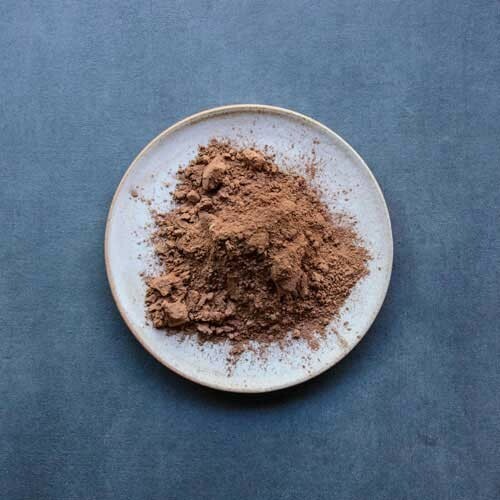 Loving Earth's Chocolate is made by us with Raw Cacao from bean to bar here in Melbourne. 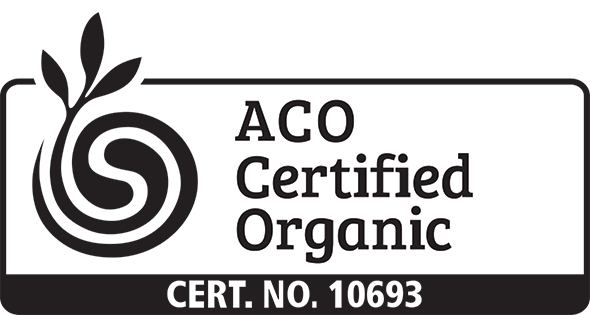 This means that our chocolate has up to twice as many antioxidants as conventional chocolate. We use Organic Evaporated Coconut Nectar (a natural, low GI sweetener) instead of cane sugar to create this delicious chocolate treat. Basically, we get five products from this process. We get Raw Cacao Beans, and because we've disinfected and washed them you can eat them - raw! We get Raw Cacao Nibs, which are the beans without the skin. 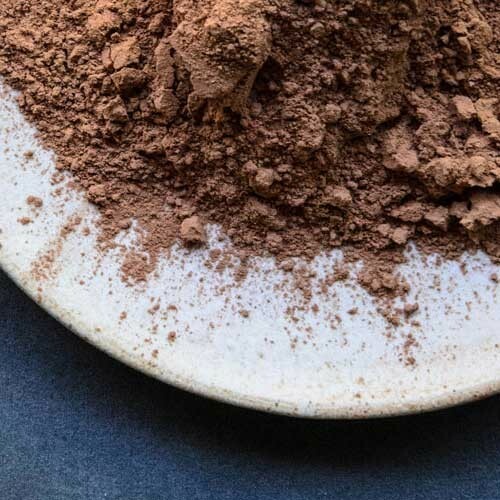 We get Raw Cacao Liquor, which is the nibs ground into a paste. Then when we take the the liquor and put it into a very high-pressure press, which presses all the fat and butter out of it. So the end product is the Virgin Cacao Butter and then this hard cake that's milled into Cacao Powder. 1kg of liquor is about 50% fat, so when you press the liquor you get about 40% Cacao Butter and 60% powder. The powder retains about 10% fat content after pressing, and all the antioxidants plus a lot of the nutrients are concentrated in that powder.